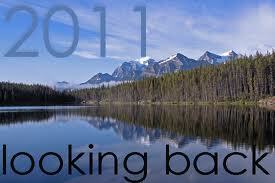 In looking back at the goals I set at the beginning of 2011, I thought I’d give a recap on the results. A few weren’t met, but that’s one of the reasons I make such a long list! Result: Completed 16 races, with a minimum of one per month. Result: Completed 45 days, then quit. Adding to 2012 goals and re-started on 1/2/2012. Result: Attended and had a blast! Goal: Complete Warrior Dash without dying. Result: Completed Warrior Dash without dying and had a blast. I am already signed up for 2012. Result: Very little progress made on this goal due to other family obligations. Result: Done, complete with followers and commenters! Result: Ran 150 miles then upped goal to 175 and met that as well!